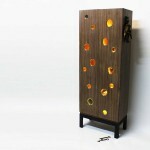 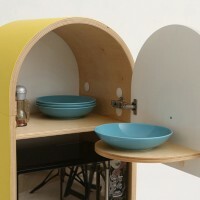 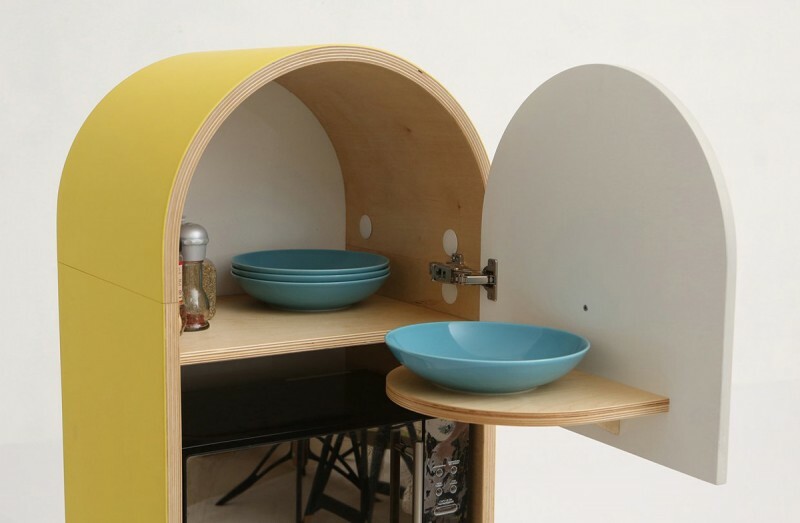 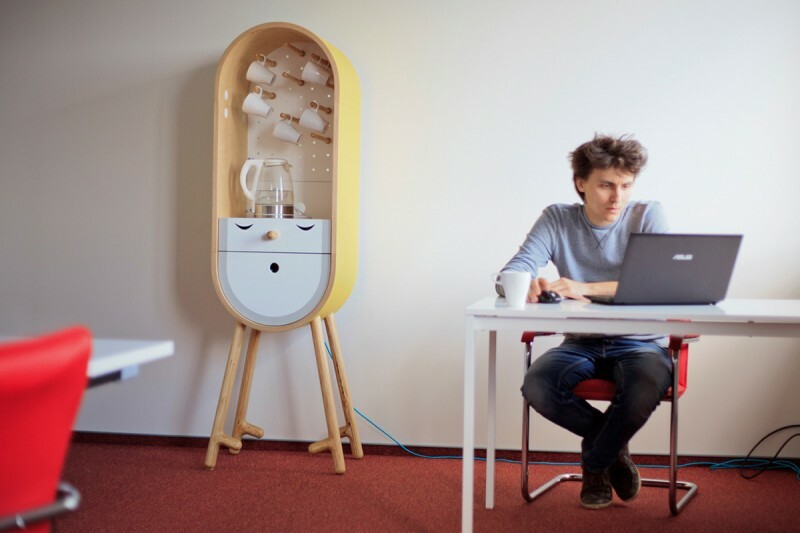 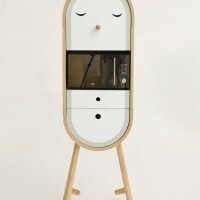 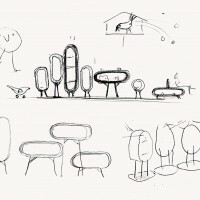 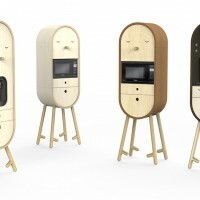 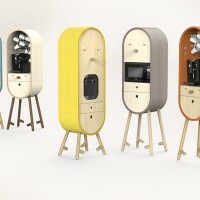 Designers Tanya Repina and Misha Repin have created LO-LO, a capsular microkitchen. 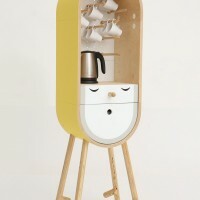 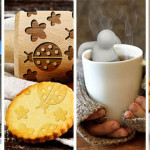 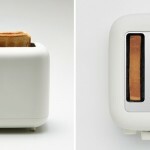 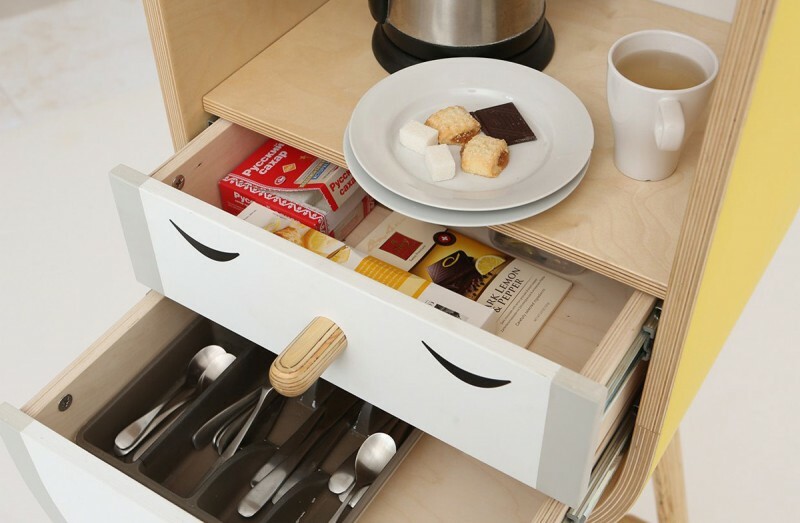 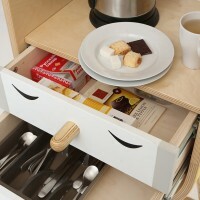 A collection of objects to complement the basic office kitchen. 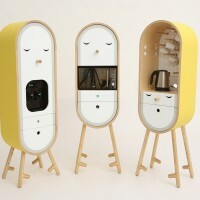 Each module is intended for one of electrical appliances and its accessories such as cups, plates, cutlery, tea, coffee etc. 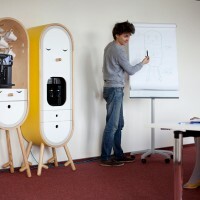 The objects may be easily located all around the office, wherever it is needed.